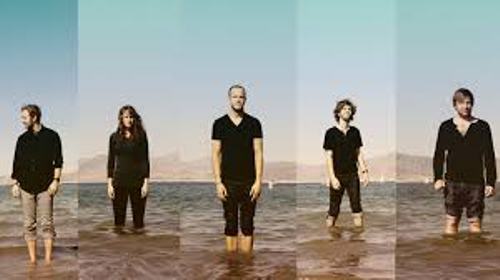 The release of Imagine Dragons debut was in September 2012. In the press release, this band has a lot of exposure so that people knew more about the band. Their studio album is Night Visions. Even though Imagine Dragons is a new band, their songs are accepted by people. After recording their first debut album in 2012, they sold 83,000 copies of his albums. This rock band also sit on the second position in the Billboard 200 chart. 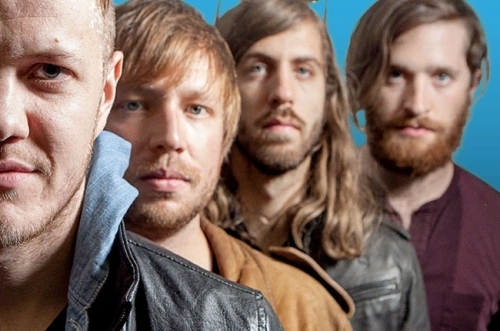 The popularity of Imagine Dragons was seen when this band was invited in some famous shows. They came to Late Night with Jummi Fallon, Jimmy Kimmel Live! And The Tonight Show with Jay Leno. The RIAA gives Imagine Dragons certified platinum for their album Night Visions. The certification can be seen in UK, Canada and Portugal too. In some countries such as Switzerland, Philippines, New Zealand, Austria, Australia, Sweden and Norway, the album is certified gold. The album is huge success for Imagine Dragons. In Billboard Hot 100 and ARIA Top 50, it gives the Imagine Dragons three tracks charting. In UK Top 40, it gives four track charting. One of the most popular singles from Imagine Dragons is Demons. This single is a huge success in United States. The band can sell it up to 1 million copies. Radioactive is another song from Imagine Dragons which gains them success. This song is sold in US for around 5 million copies. 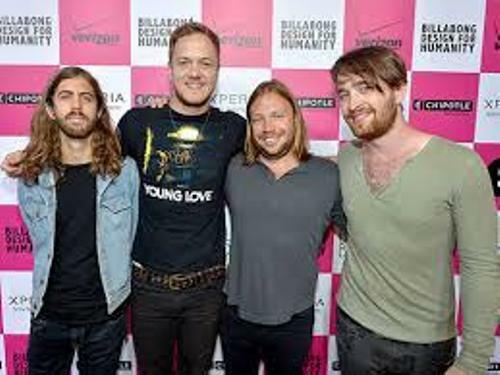 Due to the popularity and success of their album Night Visions, Imagine Dragon is called as The Breakout Band of 2013 by Billboard. 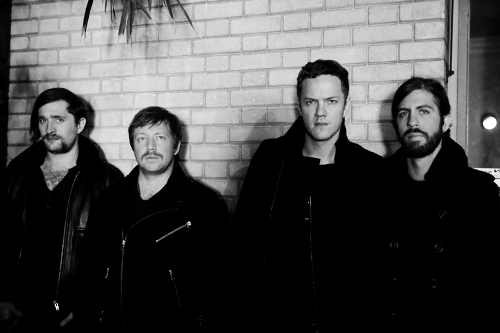 It is such a wonderful appreciation of Imagine Dragons to know that 2012 was their lucky year. Billboard also included the band as one of 2012’s Brightest New Stars. If you are a fan of a rock band, why don’t you try to listen to their tracks? Do you have any opinion on facts about Imagine Dragons?